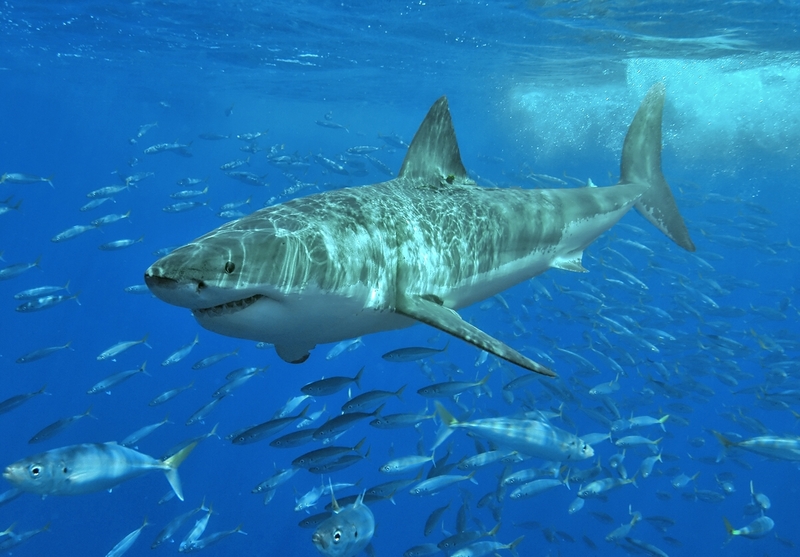 The NSW Government will be tagging, rather than culling coastal sharks to prevent attacks. Source: Terry Goss. The New South Wales Government is planning to invest $250,000 to prevent shark attacks following 11 attacks and one fatality this year. Despite calls for culling, the Government announced they would not be using this as a preventative measure. Under the new plan, shark experts from the Department of Primary Industry (DPI) will conduct research, including tagging and monitoring sharks off the North Coast. Ocean and Coast researcher Dr Jonathan Werry said sharks play a vital role in the oceans’ ecosystem and it is important to understand what brings them to populated areas in order to prevent shark attacks. “Tagging can be a very powerful tool,” he said. NSW Premier Mike Baird took to Facebook on Friday supporting the DPI’s decision to rule out culling. “From what we have seen so far in WA [Western Australia], it doesn’t look like shark culling has had any real effect,” Mr Baird said. “Animal-rights issues aside, it isn’t certain that shark culling even works,” he said. The plan will also see $100,000 allocated in new control and deterrent technologies to keep the coast safer.